Join us in escaping the summer heat for an afternoon of cosmic bowling as we “Strike Down Trafficking!” This family-fun event will bring together the anti-trafficking community to help raise funds for Samaritan Village as we continue to grow to support survivors. Gather your family or friends in teams of up to five and compete with us while browsing our Silent Auction filled with amazing items donated by the community. Register a Team of up to 5 bowlers. Registration fee is $150 per team. Register to Bowl – You can choose a team to join, or let us assign you to a team in need of bowlers. For Team: ITS BOWLING TIME!!!! Samaritan Village provides safe housing at Ruth’s House for survivors of human trafficking. Every woman’s story is different, so to provide the quality of care we feel is important, we currently only house four “Family Members” at a time. For 12 to 18 months, residents receive intentional and intensive therapeutics – everything from one-on-one trauma counseling, to yoga classes. 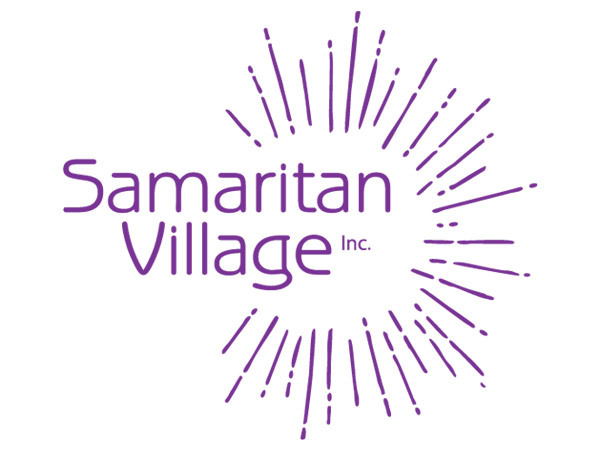 During this time, Samaritan Village assists with every need that may arise, including legal, medical, and therapeutic care, so that residents have the time and space to focus on their healing. The program is broken out into four distinct phases that focus on different seasons of the Christian walk, to lead residents to wholeness in Christ. Each phase includes a variety of classes, therapeutics, and fun activities. A Christ-centered program for women transitioning from sexual exploitation to healing, wholeness and productivity. Communities where women live free from sexual exploitation, finding restoration and wholeness in Jesus Christ.